- Enter text using voice dictation (on devices that support it) or the use the standard iOS keyboard in portrait or landscape mode (on all devices). 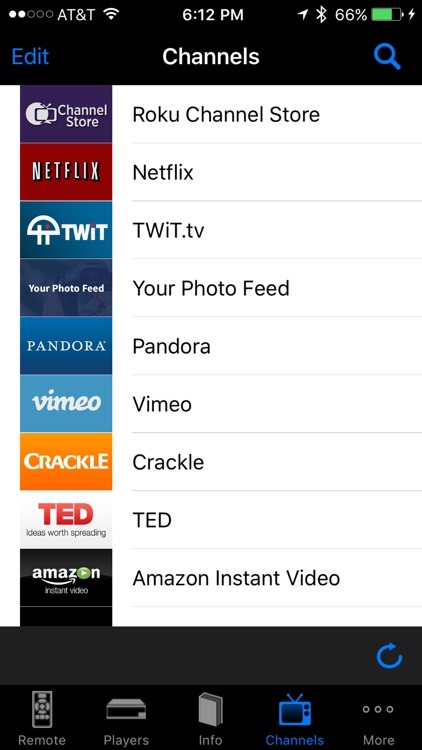 - Select a channel by tapping on it in a user prioritized list. 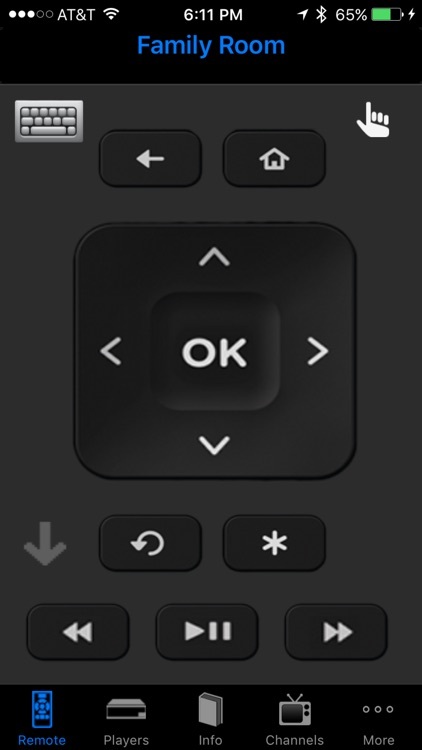 - Execute functions by tapping buttons on a user selected remote "skin". 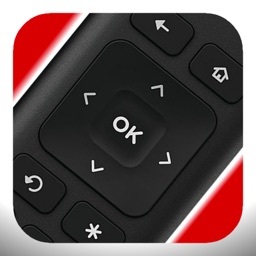 - Execute functions by swiping and tapping on a gesture pad which supports both "natural" and standard gestures. 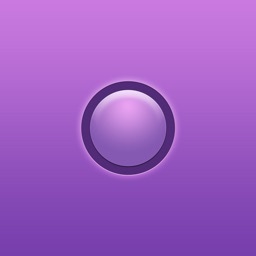 - Control multiple players and switch between them with a single swipe gesture. - Customize the look (e.g. choose a skin) and behavior (e.g. enable/disable lock screen, sound, vibration, etc.) 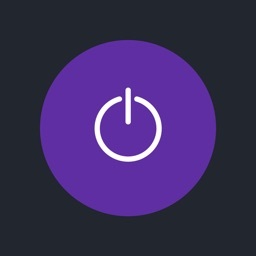 of the app. 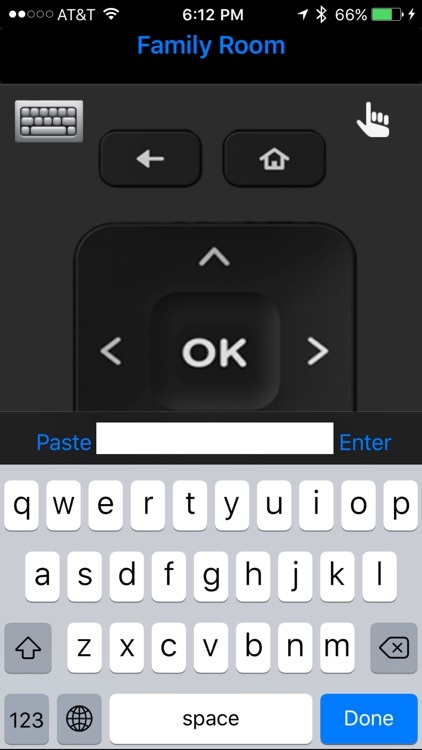 - Send the iOS paste buffer to a Roku player. 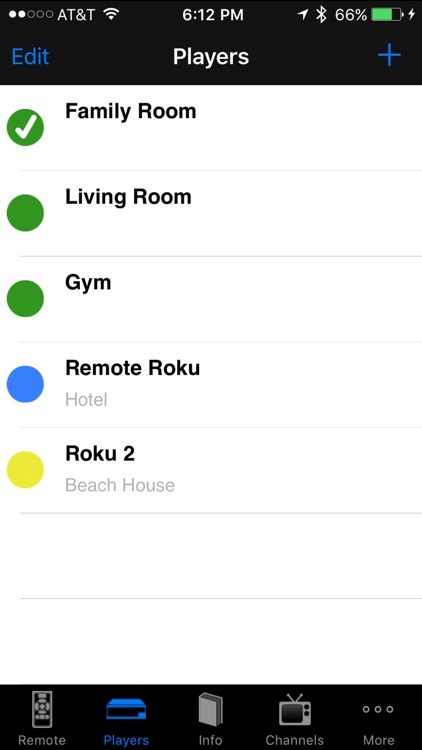 DVPRemote for Roku will automatically configure itself by finding the Roku players on your network. It also allows player information to be entered manually if desired. 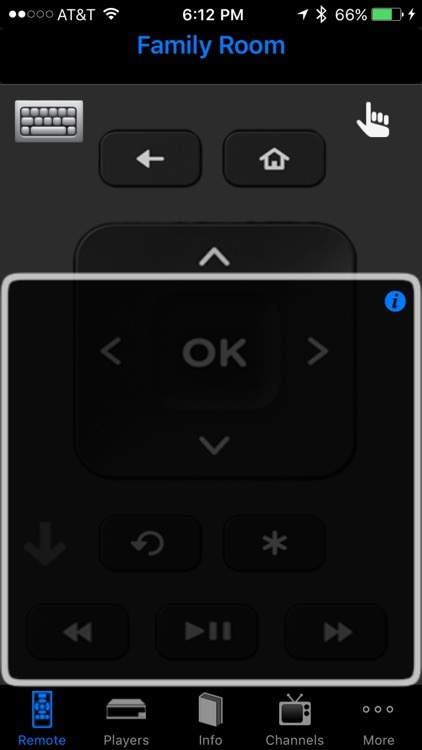 DVPRemote is not limited to short range line of sight like a standard infrared remote since a WiFI network connection is used. This allows control of Roku players that are inside entertainment centers, in another part of the house, or (with appropriate configuration) anywhere on the internet. DVPRemote does not currently support the gaming functions of the Roku 2 XS bluetooth remote (e.g. A and B buttons and motion sensing). 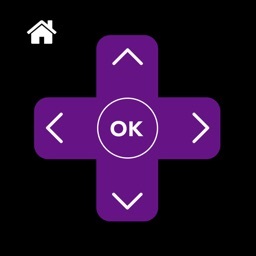 If you plan to use DVPRemote on a network which will require you to change the network parameters of the Roku, you might need an infrared or bluetooth remote to do this since DVPRemote will not be able to communicate with the Roku until the network parameters are changed on it. 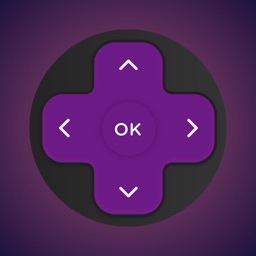 The Roku Player to be controlled must be accessible from a connection on the device running DVPRemote for all functions of this application to work properly. Roku Players to be controlled by DVPRemote can be connected by either hardwired ethernet or WiFi.